Did Trump Tweet It? 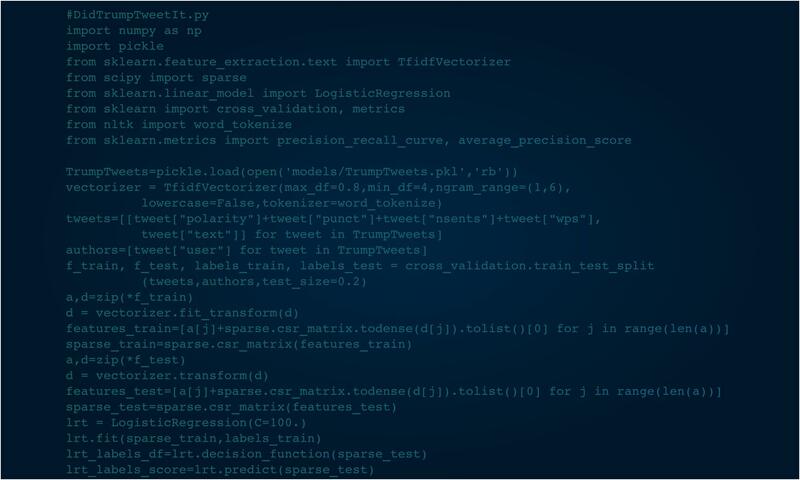 – Page 8356 – Powered by Deep Learning, the world's first archive of who wrote every @realDonaldTrump and @POTUS tweet. ObamaCare contains marriage penalty taxes. Why should married couples be penalized for having healthcare? The US Air Force won the war in Libya to clear the way for Islamic Extremist control of Libya. Our worst threat to unemployment is @ObamaCare. It will also destroy our country’s basic standards. Our worst threat to unemployment is @ObamaCare. It will also destroy our country's basic standards.